This site lets you create your own Stranger Things-inspired titleI spent the past weekend binging Netflix's brilliant new show, Stranger Things. I loved everything about it, from the supernatural mythology to the 80s-themed setting and soundtrack. There's something in it for design nerds too: the gorgeous title sequence effectively sets the tone for the show while relying on little other than a well-crafted logo. 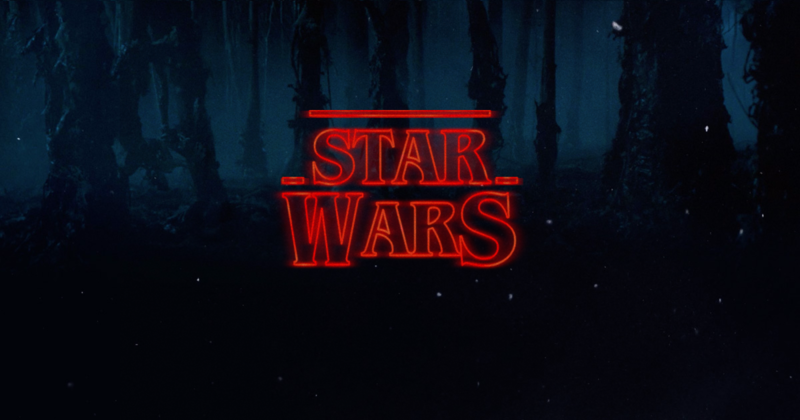 Make your own Stranger Things title cards with this siteStranger Things has reached the mass production stage of meme-making, with a new, single-purpose website letting you place any text in the show's instantly recognizable title card. 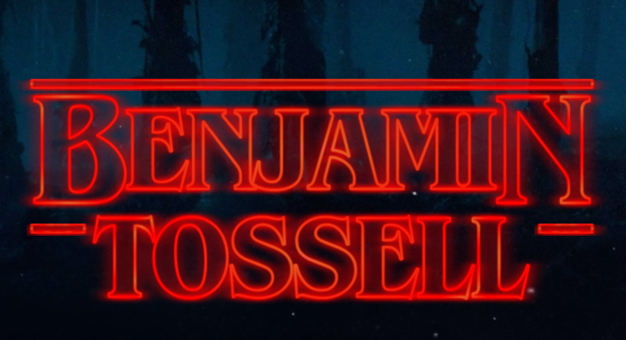 Would you recommend Stranger Things Type Generator to a friend? @rrhoover Thanks for sharing this video. This show just ruined my weekend, could not stop! Incredible but also took away my vacation for the year! @bentossell that's embarrassing. start watching STAT. @bentossell It's intense, sure, but it's nowhere close to a horror film. If you like superhero movies, Bourne movies, or thrillers of any kind - it's just like that. It's a refreshing spin on scifi and "horror."